Are you Tired of Diets that Fail? 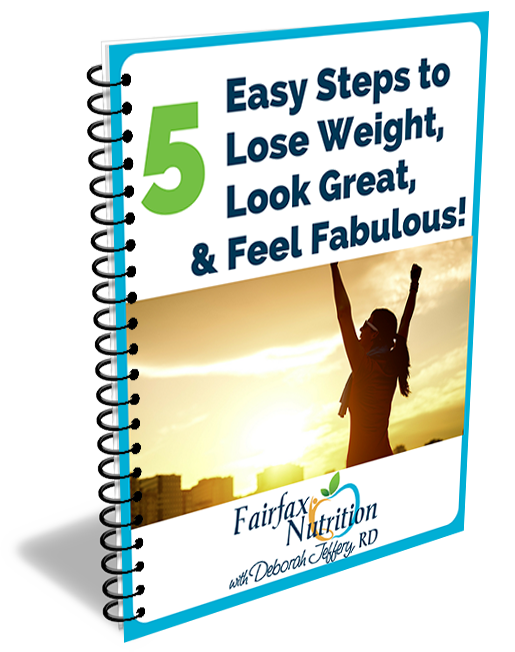 Sick of the Up and Down Weight loss? Ready to Lose that Weight once and for all? To Improve your Nutrition and your Health? Then start right here, right now... with these 5 Easy Steps. These steps are Essential if you want to see Success with your Nutrition and your Health. Enter your name and email below to get started today! * You will also receive our nutrition tips and news and emails. Return to the main Fairfax Nutrition Website.